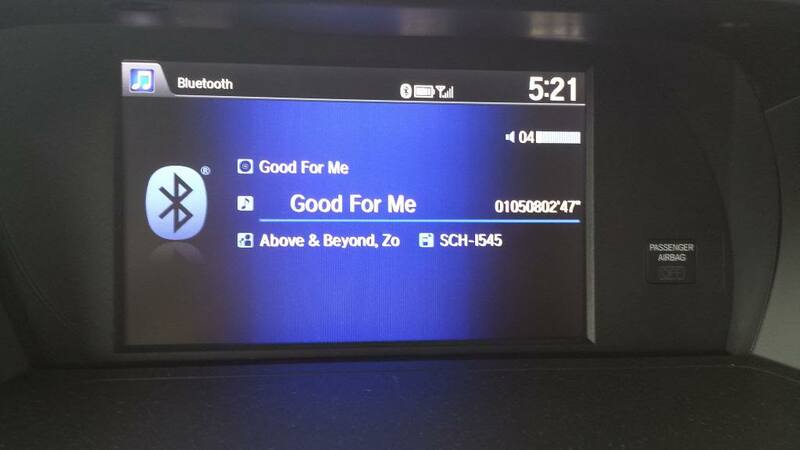 While playing Bluetooth music from spotify/ soundcloud there are these numbers that appear off to the right hand side of the line with the song title. They do not change with songs or apps and I can't figure out how to get rid of them. Im connecting with an S4 running 4.4.2. Does anyone know of a fix for this? The numbers will jumble up with the words of longer titles and look crappy. Ive searched the options in both the phone/apps/ and car menu and can't find out where they are from. I'm going to move this over to A/V Electronics - probably a better place to get an answer for this kind of question.